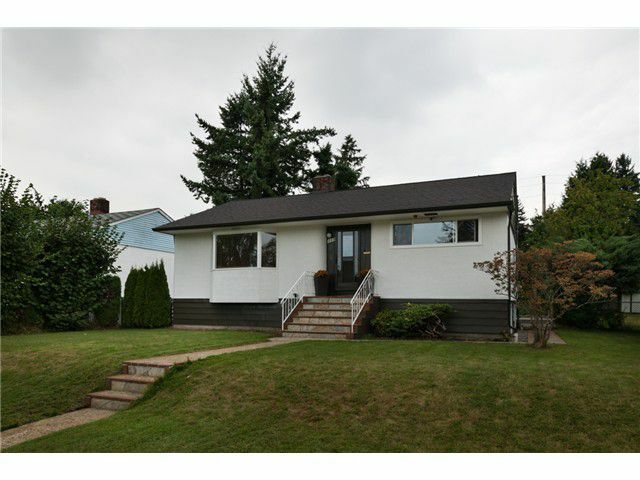 Loads of potential with this well maintained bungalow on quiet street in New West. Huge oversizes garage looks brand new. Very nice updates including new roof, heat pump and more.